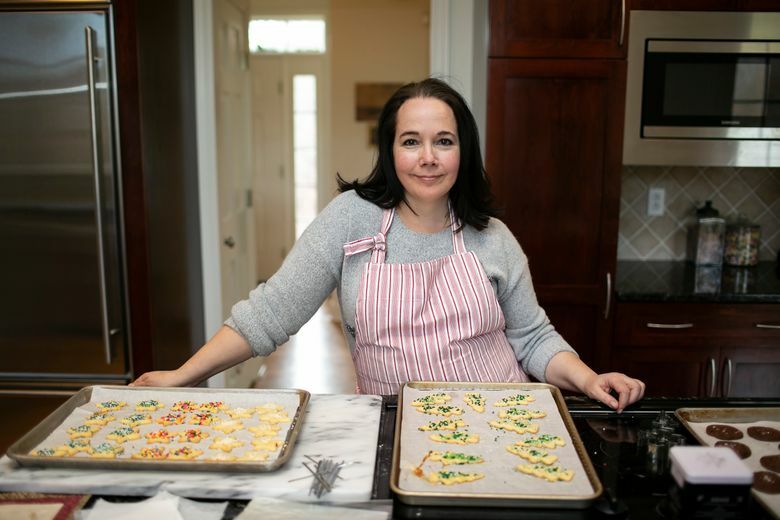 But that’s just what Liz Larkin, 52, who runs a home-baking business in Pound Ridge, New York, intends to do this month, when she’ll ship off a box of cookies and scones to someone she has never met while she waits for that person to send back another box filled with gifts from the kitchen. A hunger for that kind of relationship was part of what drew Larkin to the holiday food exchange organized through the website Food52, in which cooks swap boxes filled with homemade treats and hand-selected gifts. Adrienne Kerrigan, a food writer in Seattle, has been a devotee of the exchange for years. Five years ago, she was randomly matched with someone who discovered through the swap organizer that Kerrigan was about to have a newborn. So he and his partner packed up a swaddling blanket and a frozen container of something they called “apples cooked forever.” The couple included a note explaining that they had fed the long-cooked apples to their own baby. That batch became one of the first solid foods Kerrigan fed hers. Then there was the woman from St. Paul, Minnesota, who sent Nina Wladkowski a box of wild rice and maple syrup, along with some gifts from her garden that included shallots, sweet potatoes and the only five peanuts she had managed to coax from the ground that year. “The fact that she couldn’t grow that many peanuts but she decided to sent the entire little harvest to a stranger in Alaska really touched me,” said Wladkowski, 29, who works in the advertising department at the Anchorage Daily News. 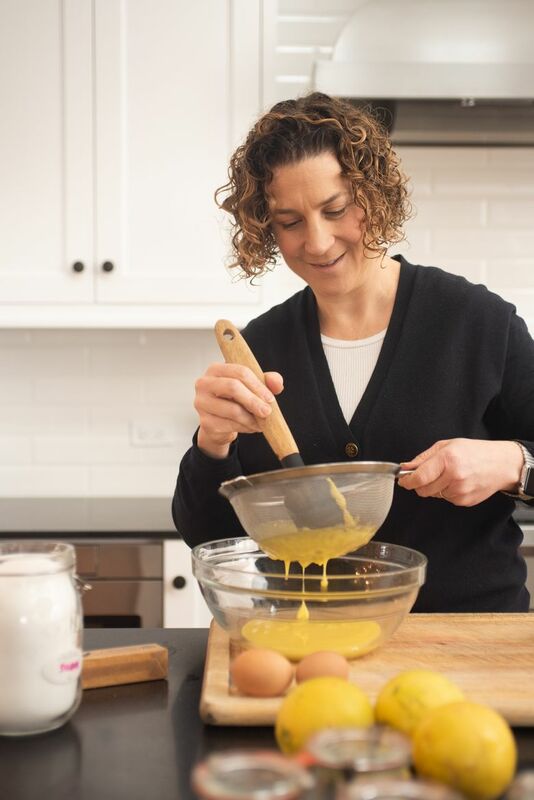 When she wanted to avoid studying, Bittner would dip into the nascent Food52 website, which she discovered in 2010, when it was more a small community of like-minded cooks exchanging recipes than the full-blown cooking and retail site it is today. She watched as the site’s regulars organized gatherings of food-minded people in New York and longed for some of that camaraderie. Around the same time, she stumbled across the Secret Santa exchange that Reddit, the website with a collection of more than 1 million online communities, had started a couple of years earlier. Food packages — like Russian chocolate, vegan snack packs and plenty of coffee and tea — are only some of the gifts traded among the tens of thousands of people who participate in that exchange. About 110 people responded, and Bittner matched them by hand. Now, the exchange has grown so big she has added spreadsheets and written software to coordinate the pairings, which are random. She won’t be swayed by people who are lobbying to be matched with gift-givers who are known to send fabulous packages or who are in a nearby ZIP code. Many go overboard, using the little bit of information they have about their intended recipient as a conduit to deeper online investigations, so they can send a superior package. There aren’t many complaints, and there have been no conflicts that have exploded into online flames, Bittner said. 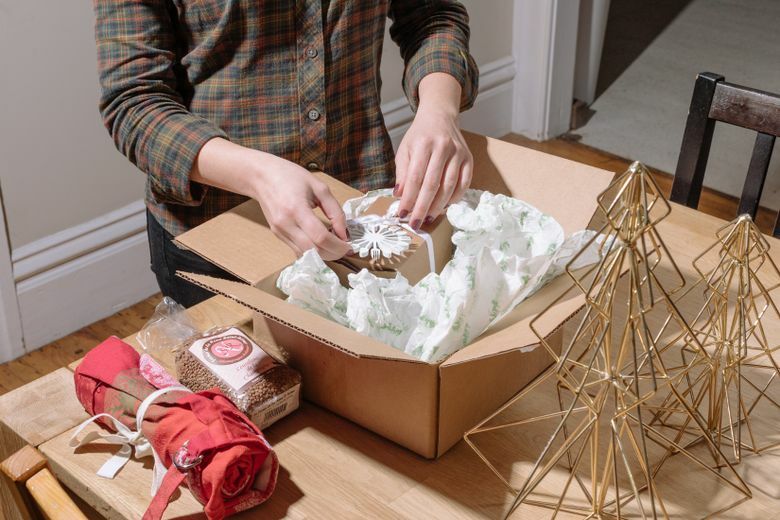 A few people have written in because they received a store-bought gift or felt their package was underwhelming in some other way. She tells them that is the nature of the exchange, and suggests tolerance. Paster started a food-swap group in Chicago in 2011; it hosts a much-anticipated holiday gift swap in December. 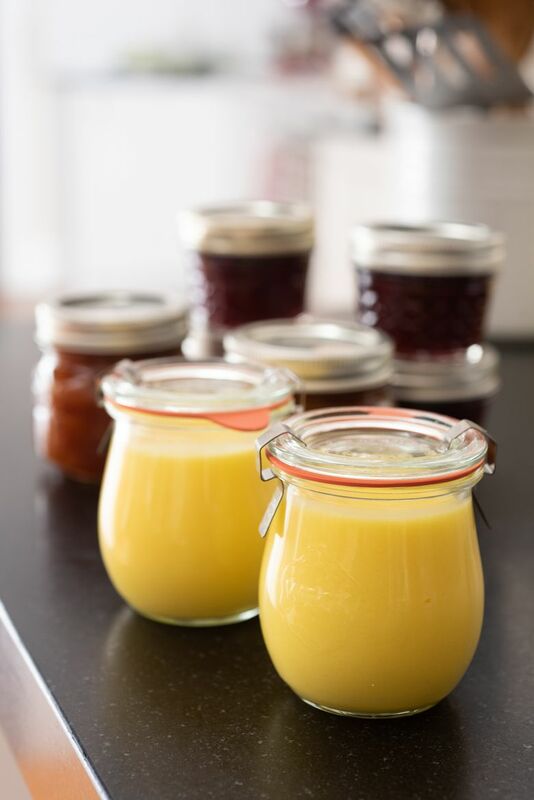 People show up to trade homemade limoncello and vanilla extract, or packages of custom soup mixes and holiday candies. Although it’s too late to sign up for this year’s Food52 swap, it’s not too late to organize a little holiday food swap with your own friends or family. Edible gift exchanges ease the financial pressure of giving and can help build community and goodwill. And the stakes are lower with a box of chai-tea eggnog cookies than with a sweater.